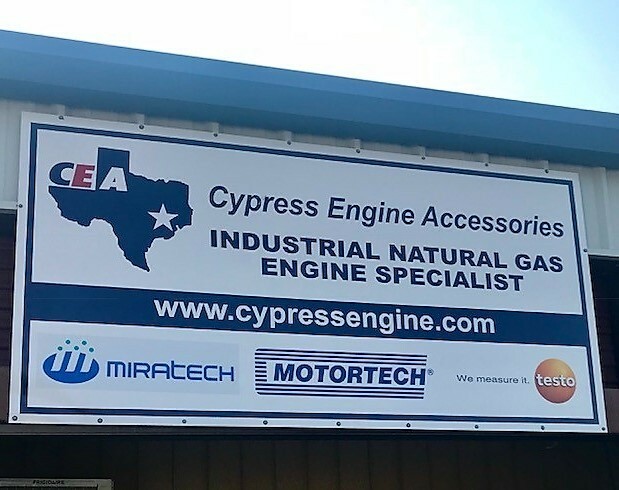 Cypress Engine Accessories was established in 2005 to provide the highest quality products and services to any industry needing to assure the performance of their engine fleet and emissions controls. If you are looking to improve your engines’ reliability and online availability, we have both the parts and service expertise required to help you reach your goals. 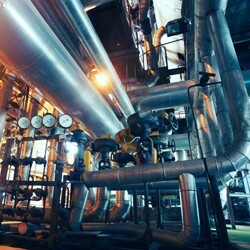 Our products and innovative solutions will help you increase your run time and give you the latest in control automation and design. 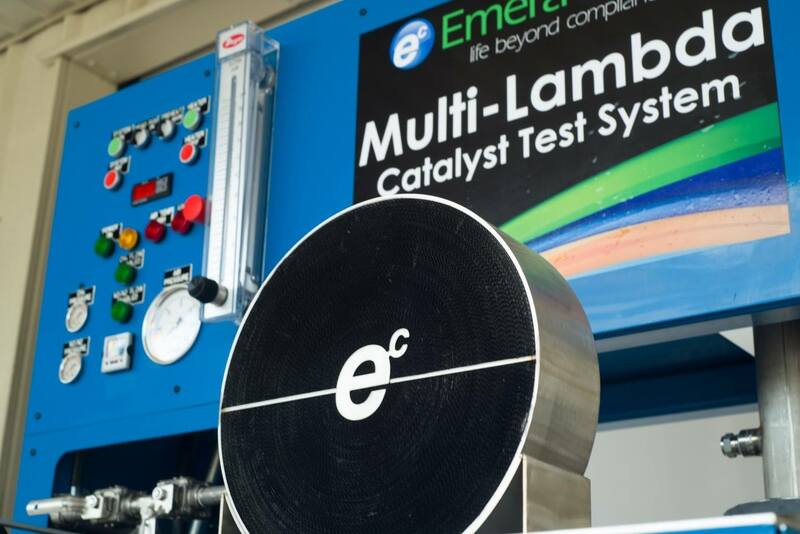 If you are looking to assure your compliance with emission standards, we have both the highest quality products and the expertise required to assure you stay in compliance. From housings, to elements, to sizing, to application, to installation, and to testing – count on us to be your compliance partner. Your needs plus our solutions, result in your satisfaction and performance! Are you experiencing ESM complications? The CEA Gas Engine Management Solution has everything you are looking for. Let us cater to your specific needs with a customized system that will improve your engine performance. Contact any of our offices to discuss how we have helped many customers upgrade their Waukesha applications.